I'm guessing if you're a friend of November Grey, you're a fan of vintage clothing.... so, allow me to pick your fabulously stylish brains for a moment & as a thank you, you will be entered into a drawing to win a gorgeous makeup kit worth $70! My styling/design partner & I are gearing up to sell some of our vintage pieces & would love to know what you think! 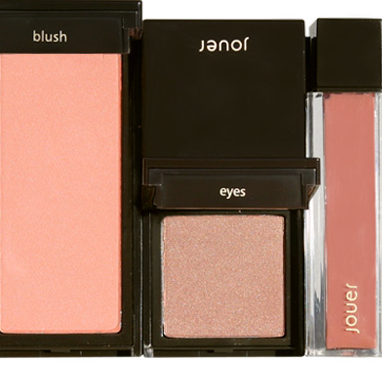 Everyone who participates will be entered into a drawing to win this signature collection "Every day must-haves" from Jouer Cosmetics! And now for the survey! 1: How do you feel about Vintage? Has reading blogs like November Grey and Secondhand Star (as well as the recent media shift on vintage clothing from actresses, models & stylists such as Rachel Zoe) changed your perception? 2: Where do you like to shop for your vintage and/or thrift? 4: If November Grey had a store, how would you prefer to shop there? Ebay? Etsy? Pop-Up Stores in different cities? 5: Would you be interested in redesigned vintage furniture as well? 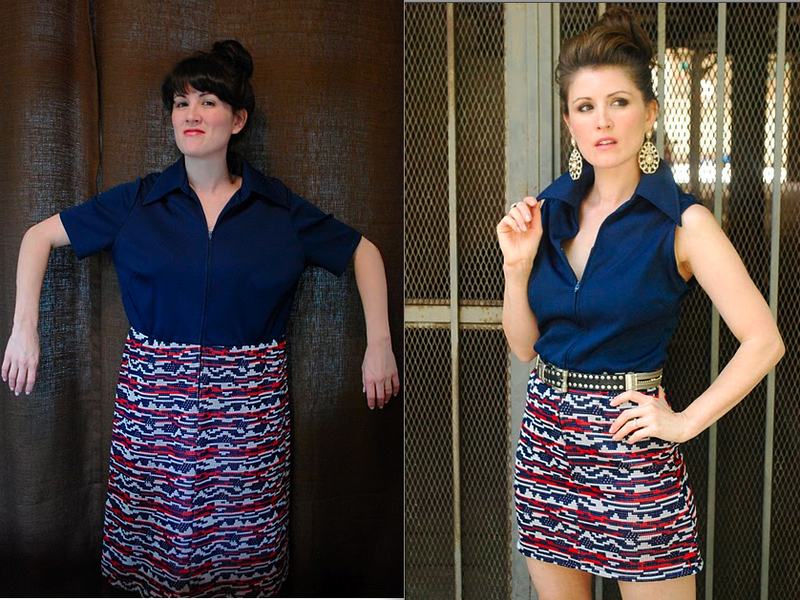 6: Are you interested in vintage and thrift personal styling? 7: Do you like the concept of renovating vintage like the before & after pictures below? Would you prefer to learn how to renovate them yourself, or purchase them from a designer?